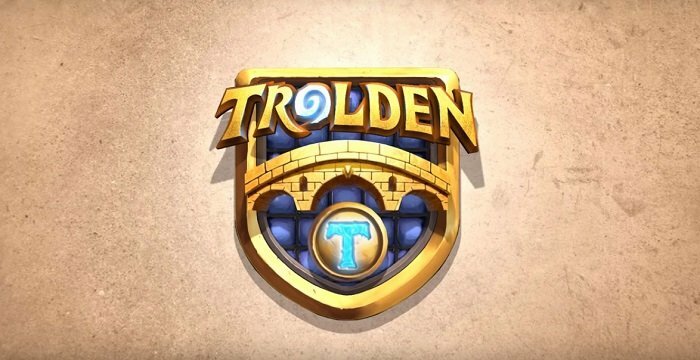 Trolden is back this week with the 148th episode of his Funny and Lucky Moments series. This week's Miniature Warfare Tavern Brawl was featured in two clips of the 148th episode of the popular YouTube series. In addition, Fade2Karma's player Senfglas gets Knife Juggled! Lastly, the bonus clip proves yet again why bad mannering is really, really bad and can lead to some horrendous mistakes. It is undeniable that in his first 2016 episodes, Trolden has really worked on his video editing skills. Good job, man!